Cal Poly's annual Open House is upon us this weekend, which means SLO Town will be inundated with visitors ready to check out all the goings-on at the prestigious university. In addition to lots of booths, displays, presentations, and tours of the various colleges, there are also concerts galore, and the biggest one of all is country star Casey Donahew following the closing night of the two-day Cal Poly Rodeo on Saturday, April 13, in the Alex G. Spanos Stadium (8 p.m.; all ages; $10 for concert-only tickets at facebook.com/ASIEvents/; if you want to go to the 5:30 p.m. rodeo first, tickets are $35 general, $30 for students, $55 for seat-back chairs, $15 for kids ages 2 to 10; free for kids under 2). 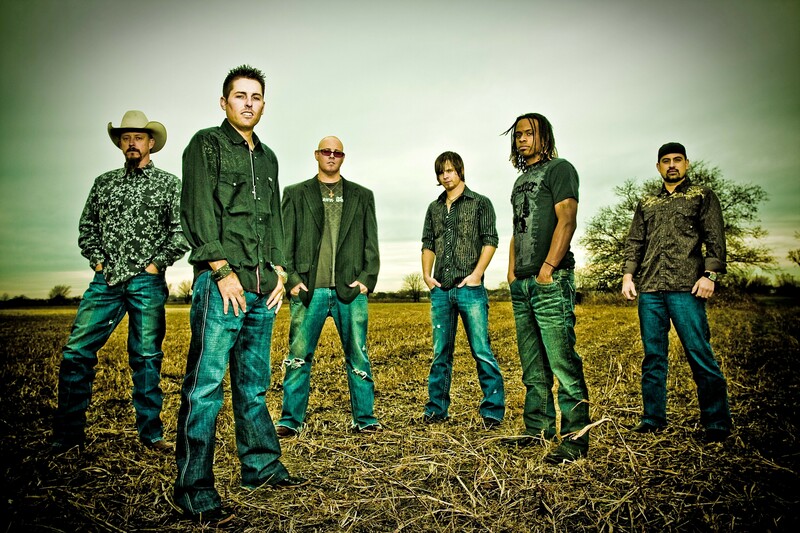 TEXAS RUFFIAN The Casey Donahew Band plays after the Cal Poly Rodeo on April 13, in the Alex G. Spanos Stadium. Donahew is touring in support of his new greatest hits record, 15 Years — The Wild Ride, featuring 15 fan favorites. During his rise to stardom, Donahew has gone from a popular regional Texas performer to a national sensation, racking up 18 No. 1 singles, more than 70 million on-demand digital music streams through Spotify and Apple, more than 268 million streams on Pandora, and he has more than half-a-million followers on his social media platforms. There's something grittily charming about Donahew's hangdog tales. Take the "love" song "Double-Wide Dream" off the 2011 album of the same name: "She likes to cuss and fight and she can drink all night/ And she can roll one up till I'm feelin' right/ She drives a truck with swampers and rims/ And an Alpine pumping through Kicker tens/ She dips snuff and she don't spit/ Never owned a bra and her shirts don't fit// And I love that pretty little country girl/ She's rockin' this redneck's world." Chancey Williams and the Younger Brothers Band will open for Donahew, but they also play on their own after the rodeo on Friday, April 12 (rodeo at 5:30 p.m.; $5 for children ages 2 to 10; $25 for students, $30 for general admission, and $45 for chair-back seats. Admission is free for children under 2; music starts after at 8 p.m.). Prepare yourself for a big crowd! Cal Poly expects upwards of 45,000 people on campus this weekend. Other concerts on campus include the Cal Poly Student Opera Theatre presenting a cabaret-style showcase on Friday, April 12, in the Spanos Theatre (7:30 p.m.; all ages; $14 for the public and $9 for students (805) 756-4849). Expect a 1930s and '40s cabaret-style showcase of works from the Great American Songbook. The Cal Poly Open House Recital is set for Saturday, April 13, in the Davidson Music Center (building 45), room 218 (2 p.m.; all ages; free). The recital, featuring both instrumentalists and vocalists, is one of many scheduled events for Cal Poly's 26th annual Open House. Visit orientation.calpoly.edu/openhouse/ for a complete list of events and activities. Fremont Theater has five killer shows cooked up for this weekend, starting with Flosstradamus on Friday, April 12 (9 p.m.; 16-and-older; $27 at Boo Boo's or fremontslo.com). DJ and EDM producer Flosstradamus (aka Curt Cameruci) rose to prominence in Chicago, collaborating with Major Lazer, Matt & Kim, A-Trak, and Baauer. His dance hits include "Original Don" (Flosstradamus Remix), "CROWD CNTRL," "Mosh Pit," "TTU (Too Turnt Up)," "Soundclash," and "Prison Riot." Psychedelic rock band Unknown Mortal Orchestra plays the Fremont on Saturday, April 13 (8:30 p.m.; all ages; $25 at Boo Boo's or fremontslo.com). What began as Ruban Nielson's modest bedroom recording project in 2010 with some anonymously posted online tracks was soon signed to Fat Possum Records and widespread touring. Popular comedian, writer, and podcast host Hannibal Buress appears at the Fremont Theater this Sunday, April 14 (8 p.m.; 16-and-older; $42 to $60 at Boo Boo's and fremontslo.com). The New York Times called him one of the most "supremely gifted and respected" comics around. INDIE POP DARLINGS International music collective Superorganism plays the Fremont Theater on April 18. Canadian electronic duo Bob Moses, featuring Tom Howie and Jimmy Vallance, plays the Fremont on Monday, April 15 (8 p.m.; 16-and-older; $27 at Boo Boo's and fremontslo.com). 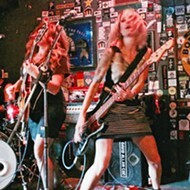 The Vancouver-bred duo became popular in the Brooklyn underground scene in 2012, and has since gone on to play major festivals like Glastonbury, Coachella, EDC, and Lollapalooza. Neil Frances opens. Finally, Superorganism plays the Fremont Theater next Thursday, April 18 (9 p.m.; 16-and-older; $24.96 at Boo Boo's and fremontslo.com). 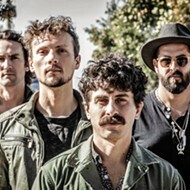 This international music collective is on their second North American tour, following the release of their self-titled debut album last March. Their shows are visual and sonic feasts, with psychedelically Technicolor lighting and irresistibly danceable indie pop. Frank Ocean and Vampire Weekend's Ezra Koenig are fans. 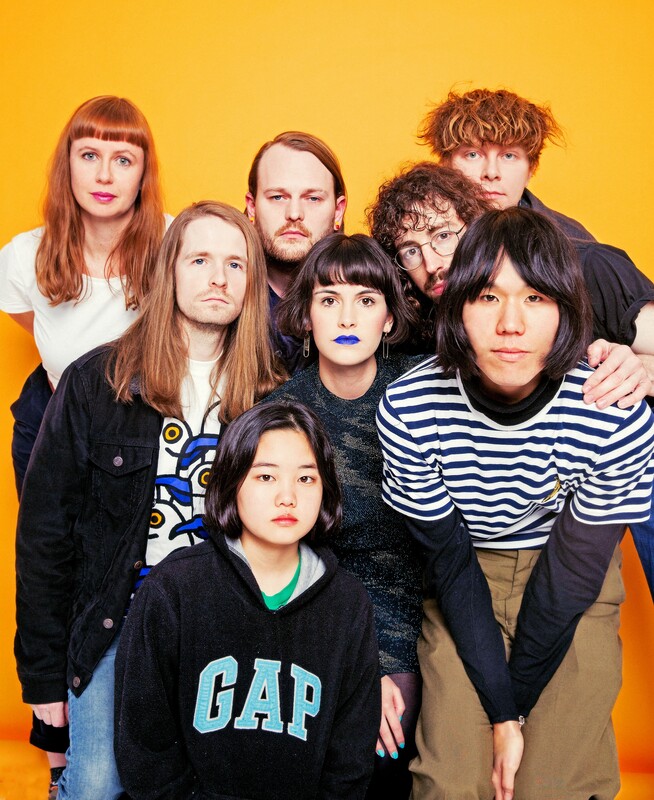 Superorganism's members hail from Maine (by way of Japan), New Zealand, Australia, North London, and South Korea, and they're now based in London. 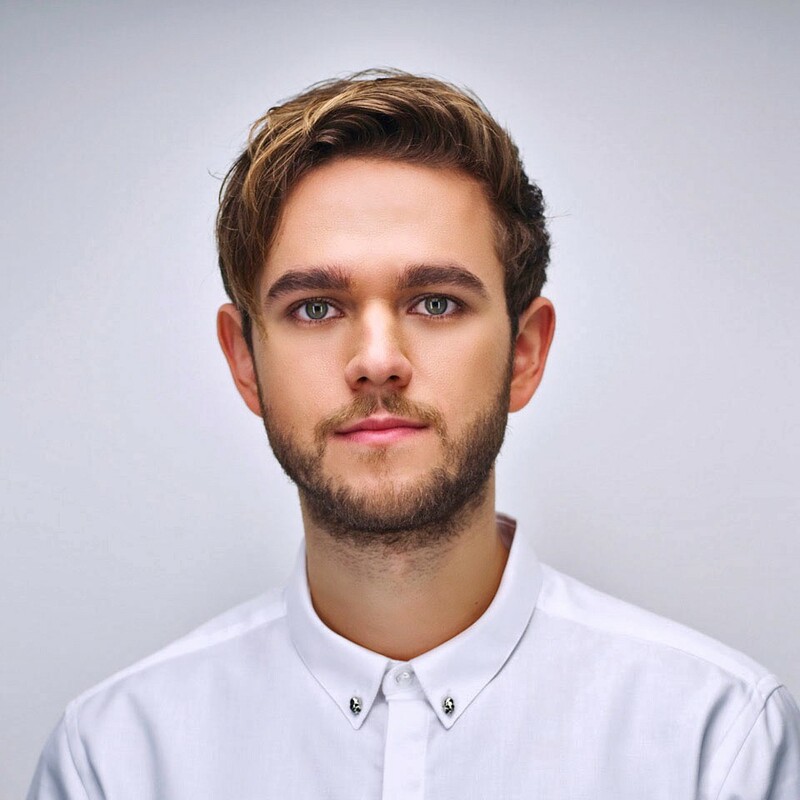 DANCING KING Russian-German producer, DJ, multi-instrumentalist, and songwriter Anton Zaslavski—known professionally as Zedd—plays the Avila Beach Golf Resort on April 16. Otter Productions Inc. hosts Russian-German producer, DJ, multi-instrumentalist, and songwriter Anton Zaslavski—known professionally as Zedd—at the Avila Beach Golf Resort this Tuesday, April 16 (5 to 10 p.m.; 18-and-older; rain or shine; $45 at eventibrite.com). Zedd's collaborated with the likes of Katy Perry, Ariana Grande, Alessia Cara, and many more. 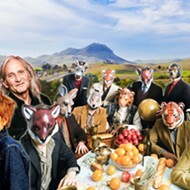 In fact, "Clarity" (featuring Foxes) earned him a Grammy Award for Best Dance Recording. Without a doubt, he's one of the hottest names in dance music right now! See him with opening acts Whethan and Yung Bae. 'HERE WE GO AGAIN' The SLO Brew Rock Event Center hosts ABBA tribute act ABBARAMA on April 11, featuring art and video projections by pop artist Kii Arens. 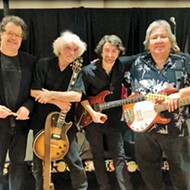 The SLO Brew Rock Event Center hosts ABBARAMA this Thursday, April 11 (7 p.m.; 18-and-older; $20 at slobrew.com; standing room only). This group of young musicians from Sweden, the UK, and the USA, celebrates the music and style of ABBA and performs with a modern electric sound produced by Grammy Award-winning Greg Collins (U2, No Doubt), along with art and video projections by pop artist Kii Arens (Lady Gaga, Katy Perry). "It was important for us to take the sound of ABBA into the new generation, adding a big electronic dance vibe to the already ultimate pop song along with visual art, fashion, and the style of ABBA," singer Alison Garner said in press materials. "We're here to pay homage to ABBA while making it modern, color explosive, youthful, and stylish," singer Diana Ebe added. After a successful debut, SUN-1 x Moon Bird will team up for another avant-garde show at Bang the Drum Brewery this Friday, April 12 (7:30 to 9:30 p.m.; all ages; free). "I'm bringing out an all-original instrumental space farmer jazz group at Bang the Drum every Friday in April," Moon Bird explained, "and hopefully longer if all goes well and it's the best spot. Delicious chaos bebop dance breaks, melodic scales, and feels meets robots, all-improvised, and warm, warm tones. I'll be playing horns and Wurlitzer through tube amps with spring reverb, with David Escamilla on bass and Isaiah Bueno, who hands down is the most inventive drummer I've seen play in a long time, maybe ever. And I think he's like 15. Anyway, it's a special group handpicked to jive and strive." 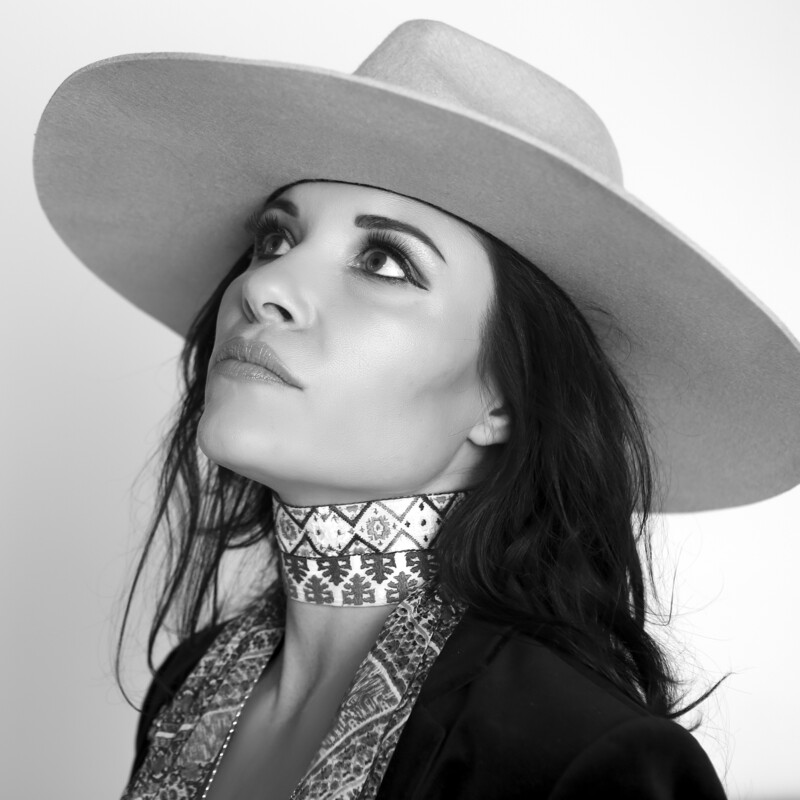 SULTRY SLOfolks presents Americana/folk singer Shannon McNally in two shows this week: April 12 in Coalesce Bookstore, and April 13 at Castoro Cellars. SLOfolks presents Americana/folk singer Shannon McNally in two shows this week: Friday, April 12, in Coalesce Bookstore (7 p.m.; all ages; $20 at (805) 772-2880); and Saturday, April 13, in Castoro Cellars (7:30 p.m.; all ages; $20 at (805) 238-0725). 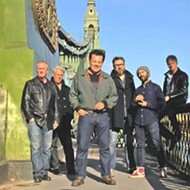 McNally has collaborated with many luminaries such as Rodney Crowell. Her new album, Black Irish, may remind listeners of Emmylou Harris or Bonnie Raitt.